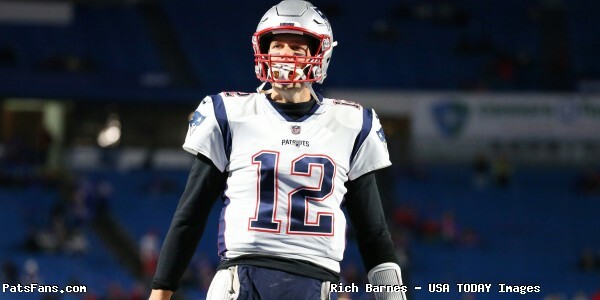 The New England Patriots entered their Week 16 match up with the Buffalo Bills looking to wrap up the AFC East title while maintaining position for a first round bye in the playoffs. 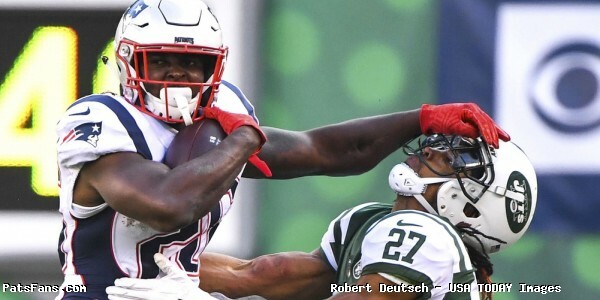 In the first quarter, the Patriots got on the board first courtesy of a Sony Michel four yard run. 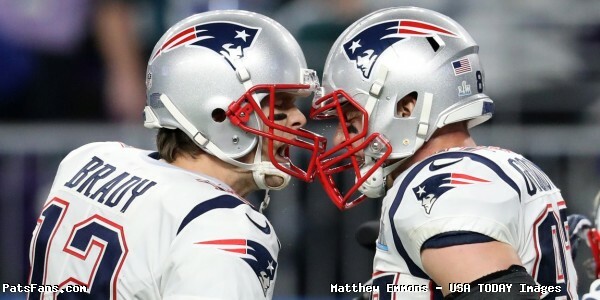 7-0 Patriots after one quarter. 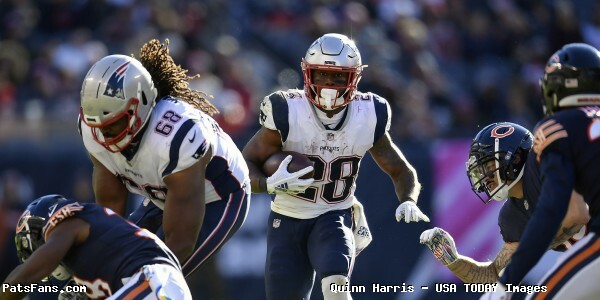 In the second, the Patriots running backs continued to play big roles as James White put the team up two scores with a 27 yard touchdown run. The Patriots defense came out strong yet again, as cornerback J.C. Jackson continued to shine. At the half, the Patriots went into the locker room up 14-0. Midway through the third, Julian Edelman injected some life into the offense after the Bills added two field goals to open the half. 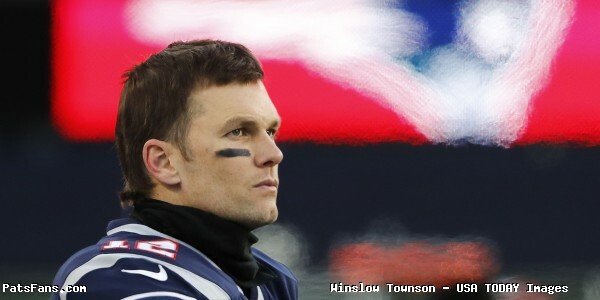 21-6 Patriots through three. 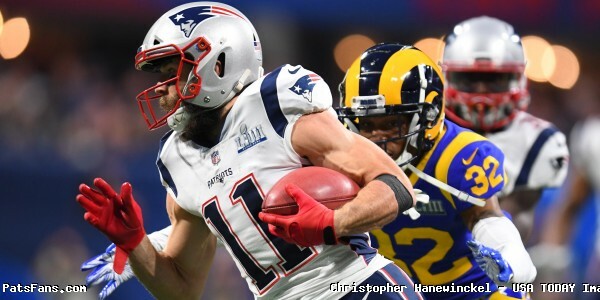 In the fourth quarter, the Patriots defense continued to frustrate the Bills and rookie quarterback Josh Allen. With four minutes to go in the game and a 24-6 lead following a Stephen Gostkowsi 24 yard field goal, Jason McCourty iced the game and sealed the Patriots 10th consecutive AFC East crown with a 24-12 victory.
.@McCourtyTwins doing his best WR impression. Teams are now 0-5 this season the week after beating the Patriots. And the Steelers have dropped out of the playoff picture with their loss. Sorry boss. You can’t be running around and shhh. Nothing personal. Hats and T-shirts were won today. You hope it's the 1st in a set of 3. Ooooh…how you do that there!?!?! 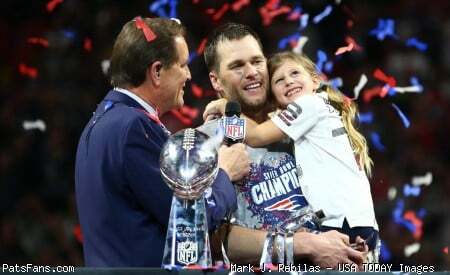 AFC East Champs! The good fellas! 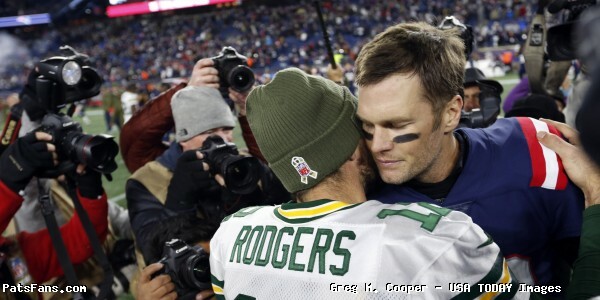 AFC East Champs! Lots of hard work for this and more to go! AFC East Champs! 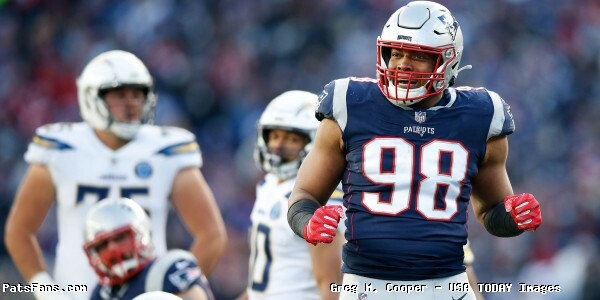 This entry was posted in 2018 Patriots Regular Season, Patriots Photos, Patriots Twitter, Patriots Video and tagged Danny Shelton, David Andrews, Devin McCourty, Dont'a Hightower, James White, Jason McCourty, JC Jackson, Julian Edelman, Logan Mankins, Patrick Chung, Rex Burkhead, Stephon Gilmore, Tom Brady on December 27, 2018 by Robert Alvarez. 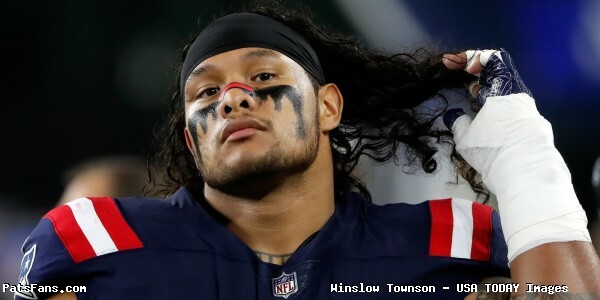 NFL Films profiles New England Patriots nose tackle Danny Shelton’s path to the NFL and how being a parent to four dogs has helped him through his career. Football was a remedy for @Danny_Shelton55's heartache. This entry was posted in Uncategorized and tagged Danny Shelton on October 27, 2018 by Robert Alvarez.